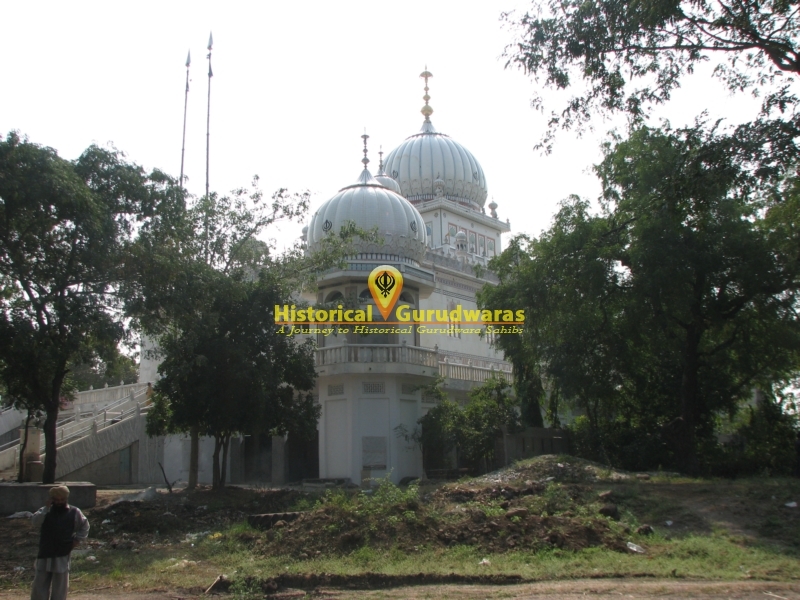 GURUDWARA SHRI MATA SAHIB DEVAAN JI is situated in the Distt City Nanded, Maharashtra. 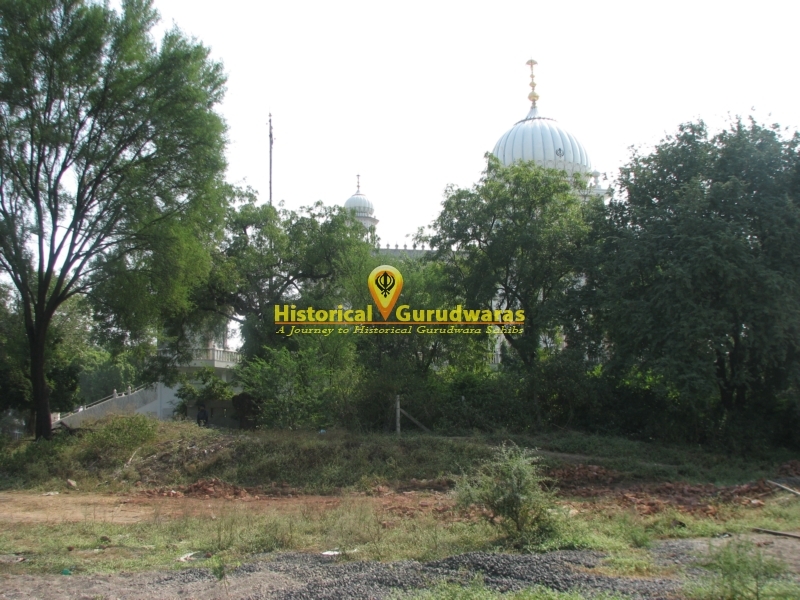 It marks the place where GURU KA LANGAR was supervised by MATA SAHIB DEVAAN JI when SHRI GURU GOBIND SINGH JI was staying at place where GURUDWARA SHRI HEERA GHAAT SAHIB is situated. 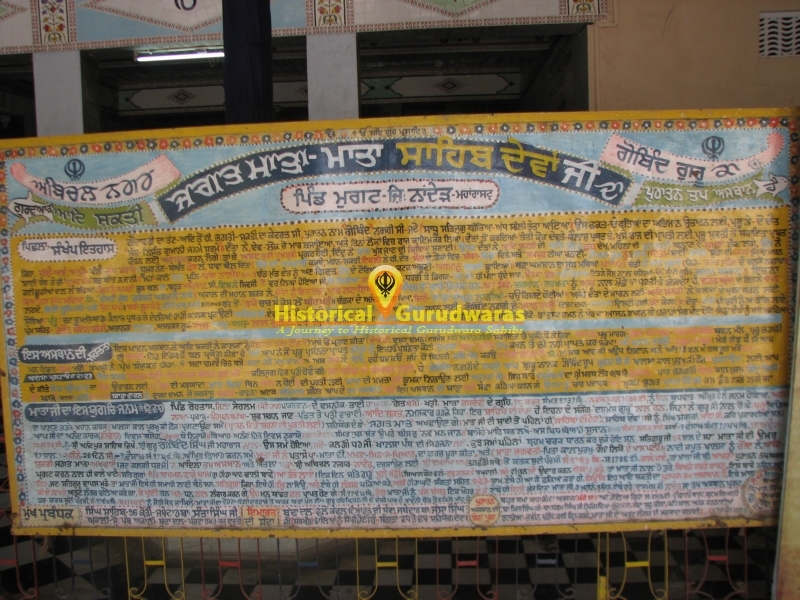 Daily GURU SAHIB used to have (lunch)langar here. 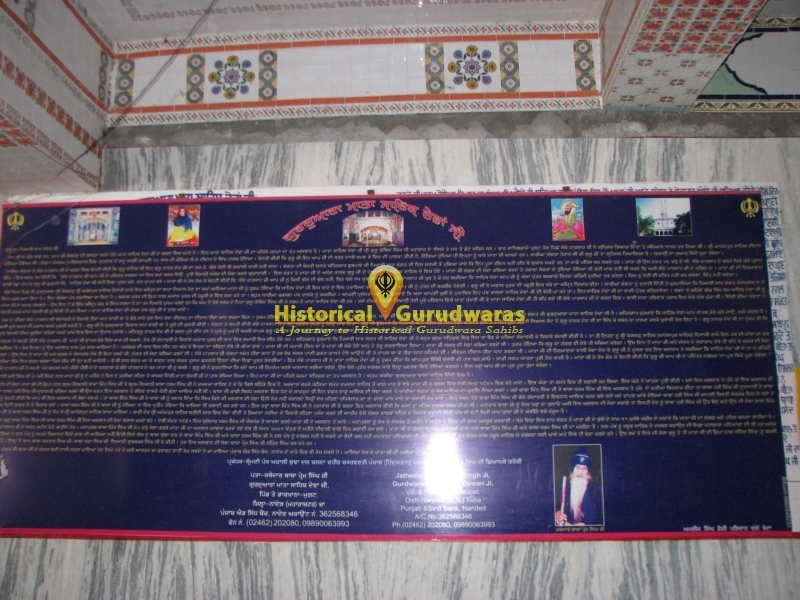 MATA JI used to meditate at this holy place. 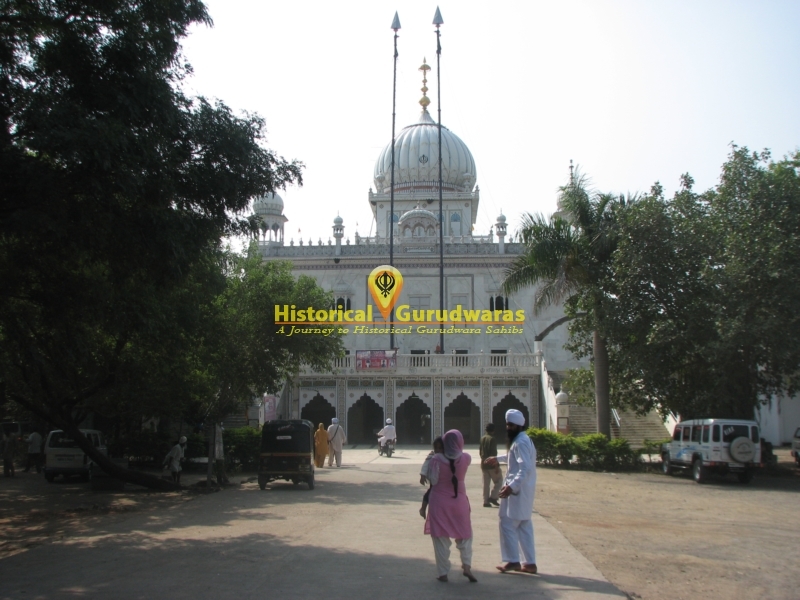 The tradition of serving langar is still preserved here to the daily visitors.